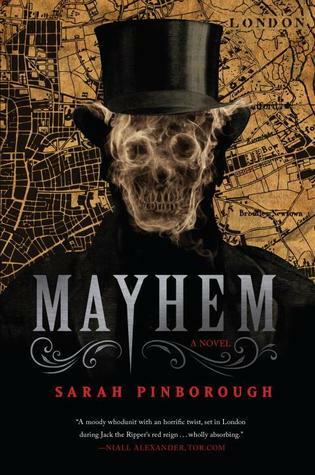 In this gripping sequel to the acclaimed Mayhem, author Sarah Pinborough continues the adventures of troubled Victorian forensics expert Dr. Thomas Bond. 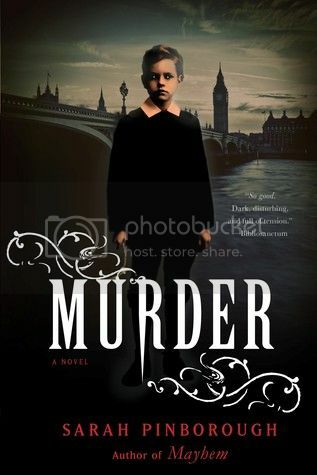 Haunted by the nerve-shattering events he endured during the Jack the Ripper and Thames Torso Killer investigations, Dr. Bond is trying to reestablish the normal routines of daily life. Aiding in his recovery is the growing possibility that his long-held affections for the recently widowed Juliana Harrington might finally be reciprocated. He begins to allow himself to dream of one day forming a family with her and her young boy. Soon, however, a new suitor arrives in London, challenging the doctor's claims on Juliana's happiness. Worse, it seems the evil creature that Dr. Bond had wrestled with during the Ripper and Torso Killer investigations is back and stronger than ever. As the corpses of murdered children begin to turn up in the Thames, the police surgeon finds himself once again in a life-and-death struggle with an uncanny, inexorable foe. I thoroughly enjoyed the creepy atmosphere of Mayhem, the first installment in this eerie Victorian series. 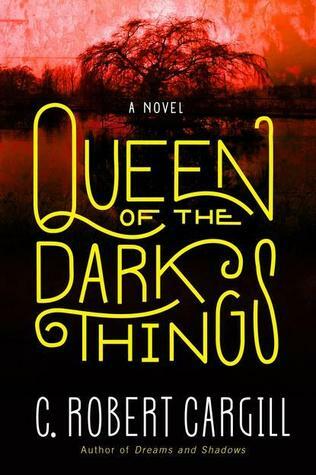 A thrilling combination of horror, suspense and historical fiction (think Sherlock but much, much darker!) 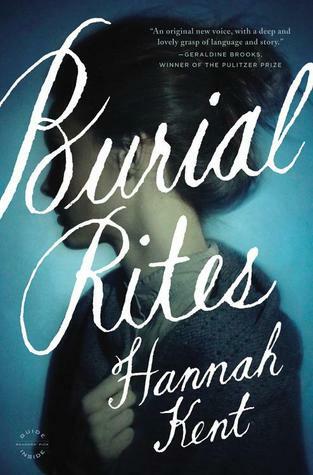 It was easily one of my favorites of the year and I’m definitely eager for more from this author. Oh gosh I remember that book, the cover was so creepy and the second looks a little more tame, but I am sure the book will be scary. I really need to check out this series. Heidi recently posted…Something Wicked Strikes Day #15: Silverblind by Tina Connolly: Guest Post, Review & Giveaway! Yeesh! That’s a creepy, creepy cover. I don’t think I would be able to handle a series like this, but I hope you enjoy it! !